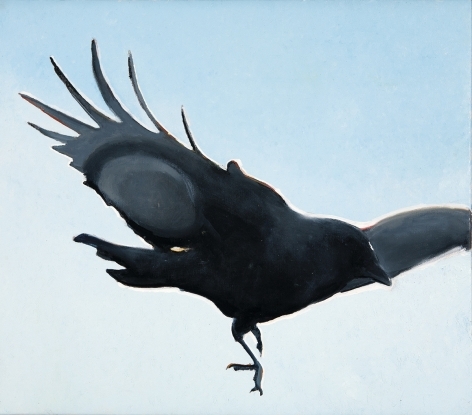 Robert Pollien received his M.A. 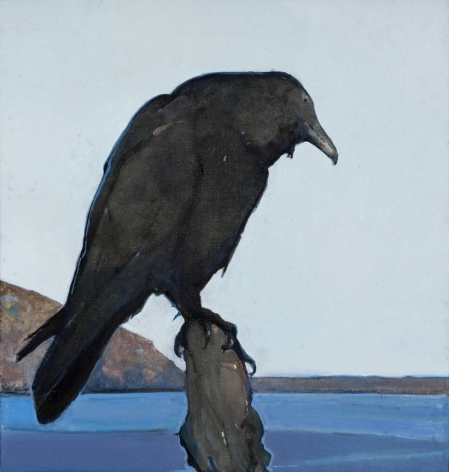 in painting from Trinity College and his M.F.A. 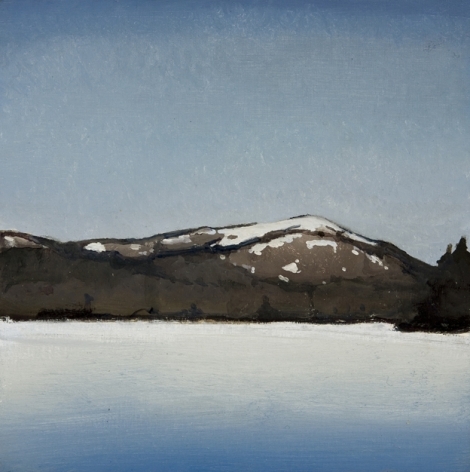 from the University of Pennsylvania under noted Maine painter Neil Welliver. 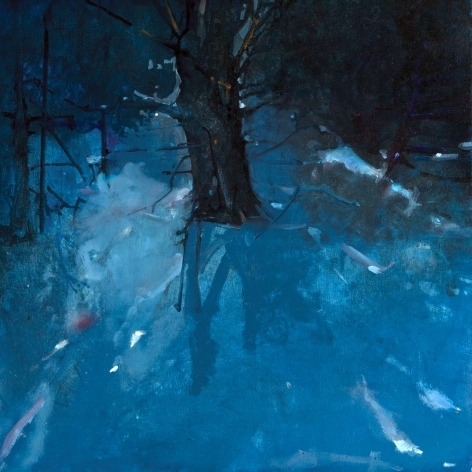 Following Penn, he attended the Skowhegan School of Painting and Sculpture. 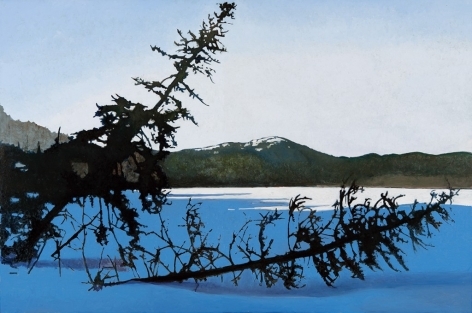 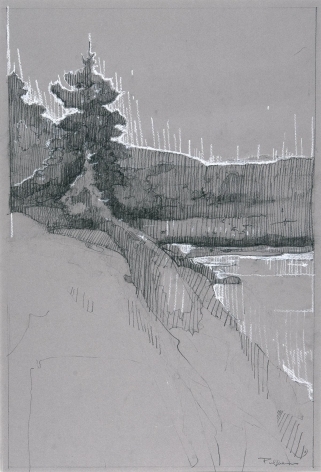 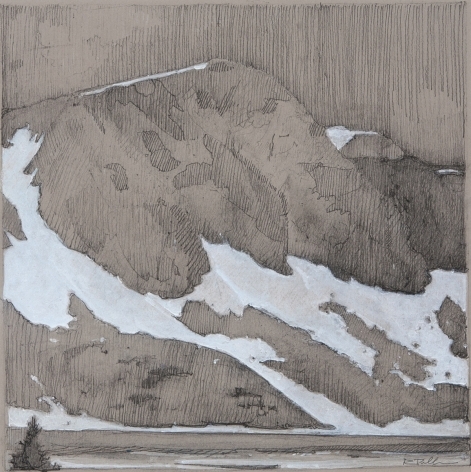 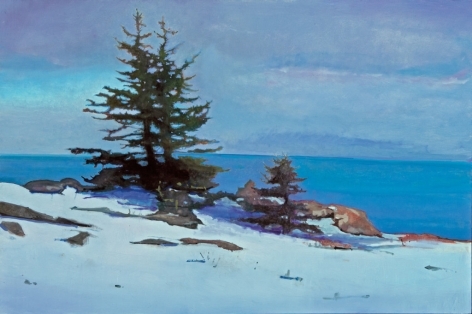 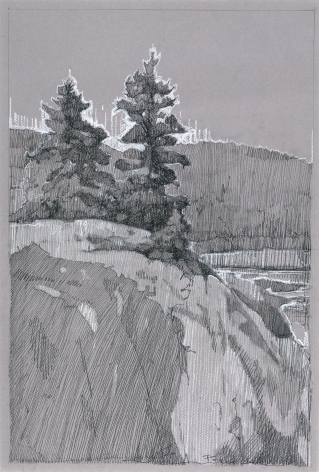 In 1992, Robert Pollien became the first Artist in Residence at Acadia National Park. 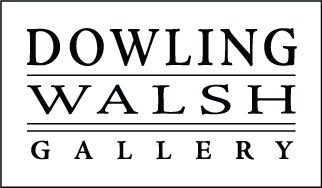 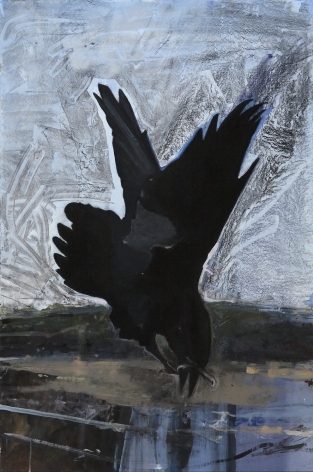 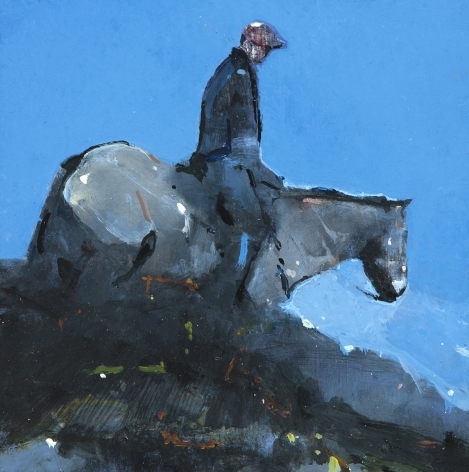 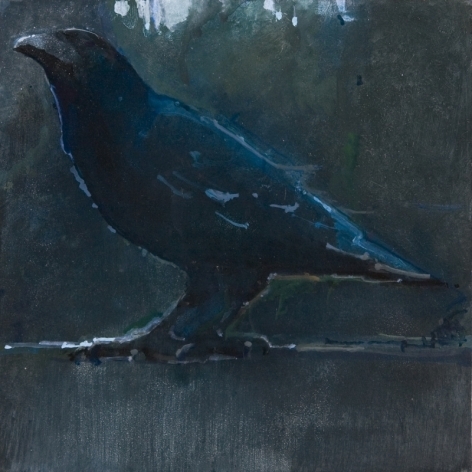 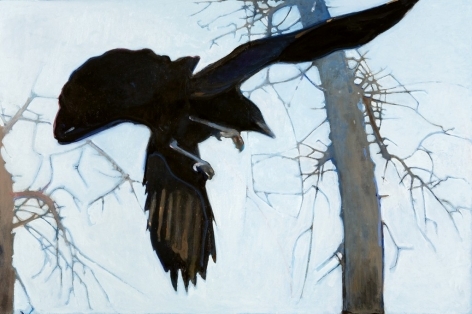 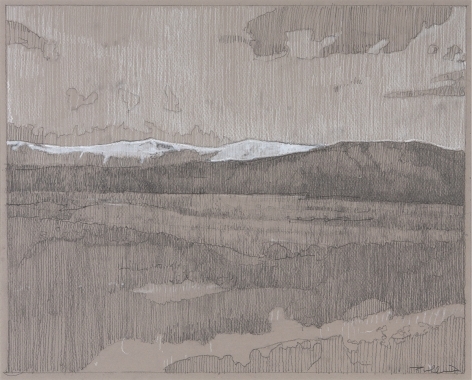 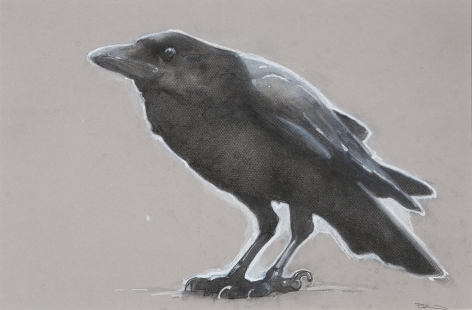 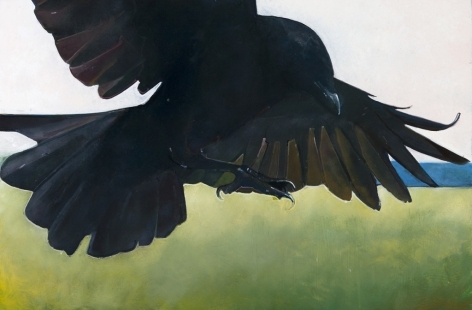 Pollien was awarded a Maine Arts Commission Individual Artist Fellowship in Painting in 2001. 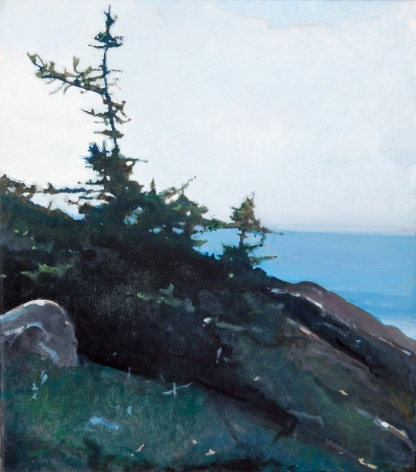 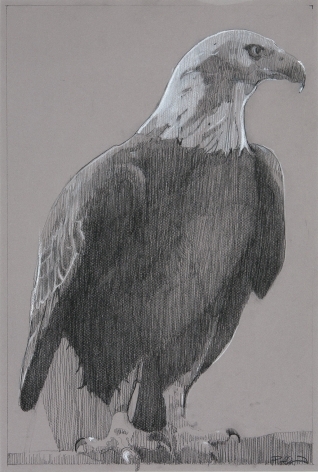 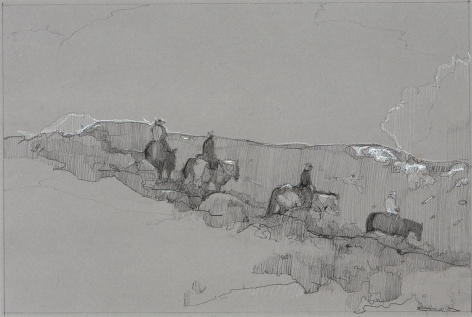 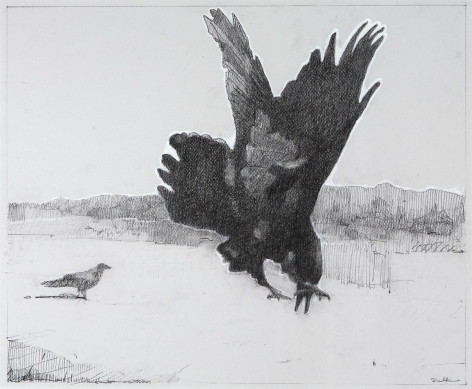 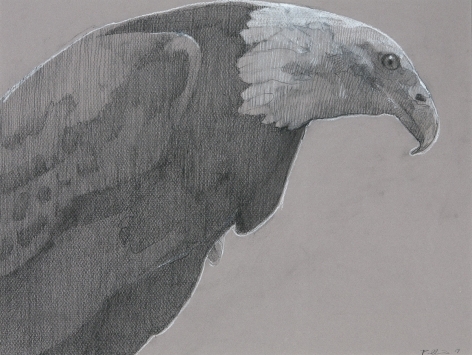 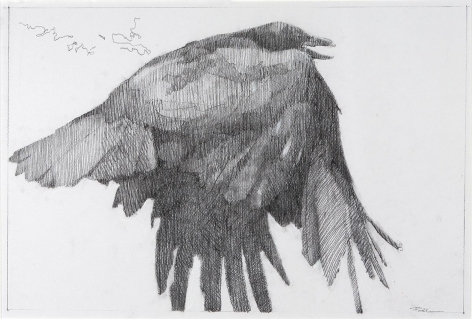 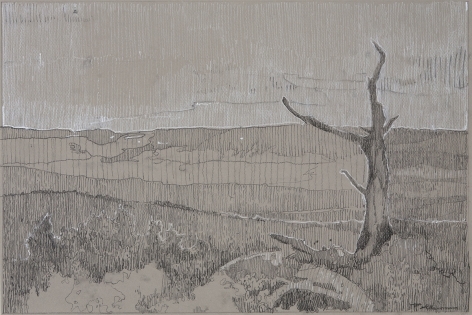 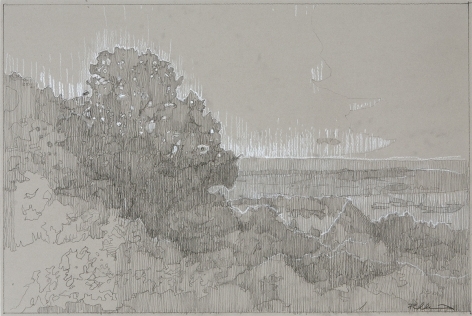 And in 2004, he was awarded Carina House Residency on Monhegan Island. 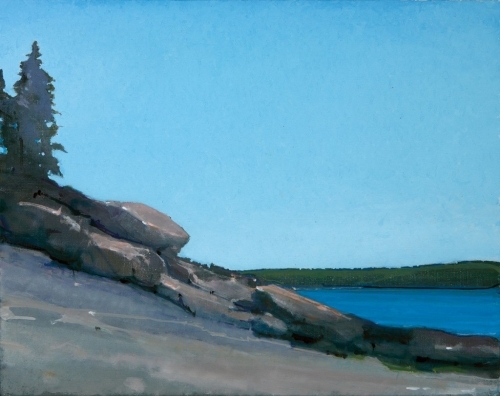 Robert lives in Bar Harbor, Maine on Mount Desert Island. 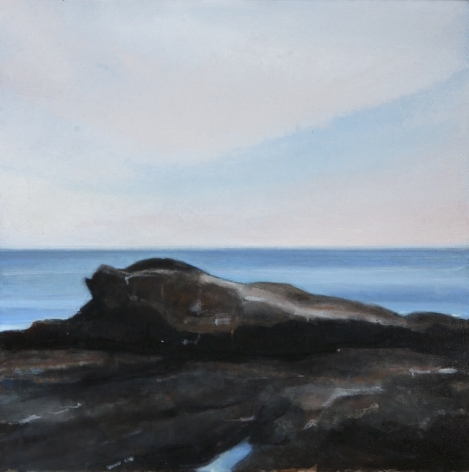 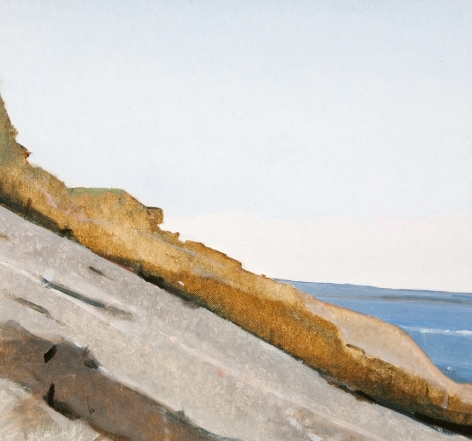 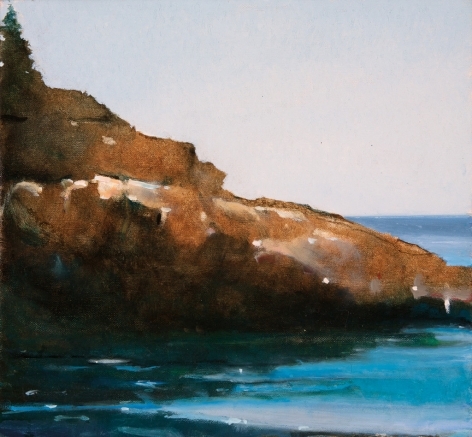 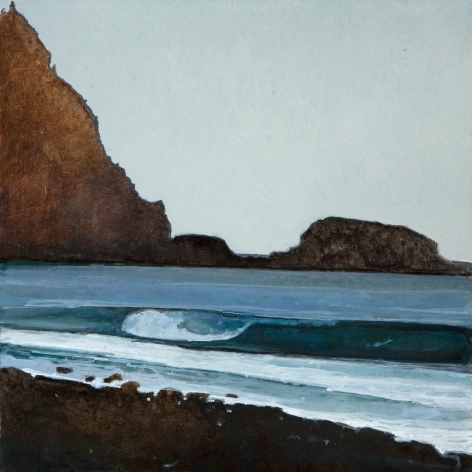 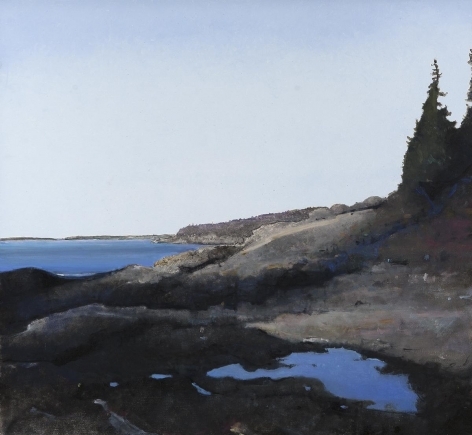 He paints landscapes of the Maine Coastline, working from direct observation.